Dr. Johnny Tran – Dr. Johnny Tran is an Orange County native. 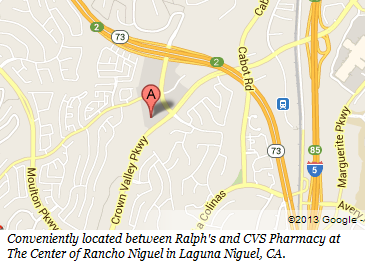 He spent his childhood growing up in Mission Viejo and is a proud graduate of Aliso Niguel High School. Continuing his education, he received a bachelors degree in Cell and Developmental Biology from UC Santa Barbara. 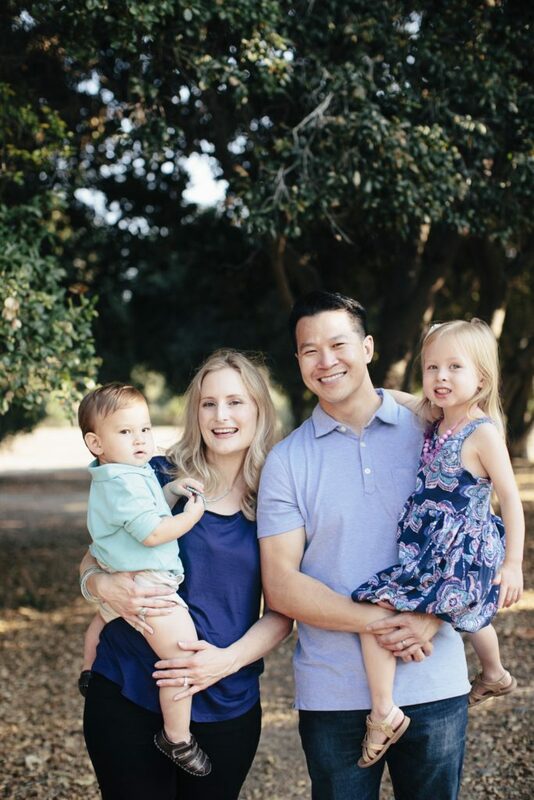 Dr. Tran then attended the University of Pacific Arthur A. Dugoni School of Dentistry where he was awarded his Doctor of Dental Surgery Degree with honors. He distinguished himself while in dental school with the induction into Tau Kappa Omega Honor Society for his scholastic achievements. Dr. Tran is extremely dedicated to his profession and holds himself to a high standard of excellence. He loves the science of dentistry and has traveled all over the nation to continue his education and learn from the best in the field. Dr. Tran has completed hundreds of hours in advanced training and postgraduate education to provide his patients with the newest techniques and latest advancements in dental technology. 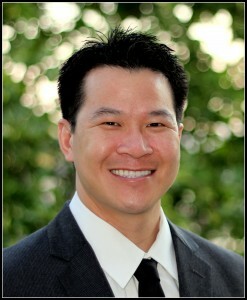 Dr. Tran is passionate about the overall health and well being of every patient he sees. “Our office is designed to provide a serene, modern environment while offering a relaxing dental experience. We want our patients to feel at ease and cared for in every way,” says Dr. Tran. Dr. Tran married his college sweetheart, Jill, an attorney. They are blessed with two children, Harper and Jake. He enjoys spending time with his family, playing sports, traveling, and enjoying good food.